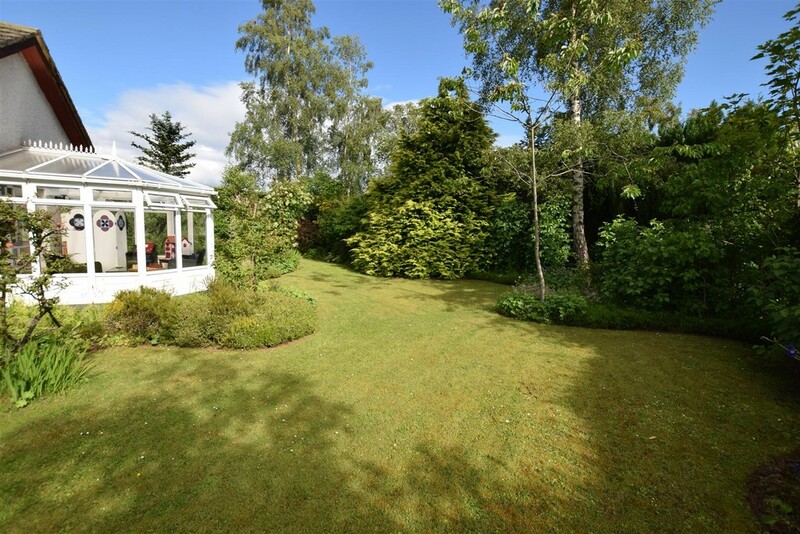 We are delighted to bring to the market this FIVE BEDROOM DETACHED BUNGALOW in the rural location of Wolfhill in the heart of the Perthshire countryside. 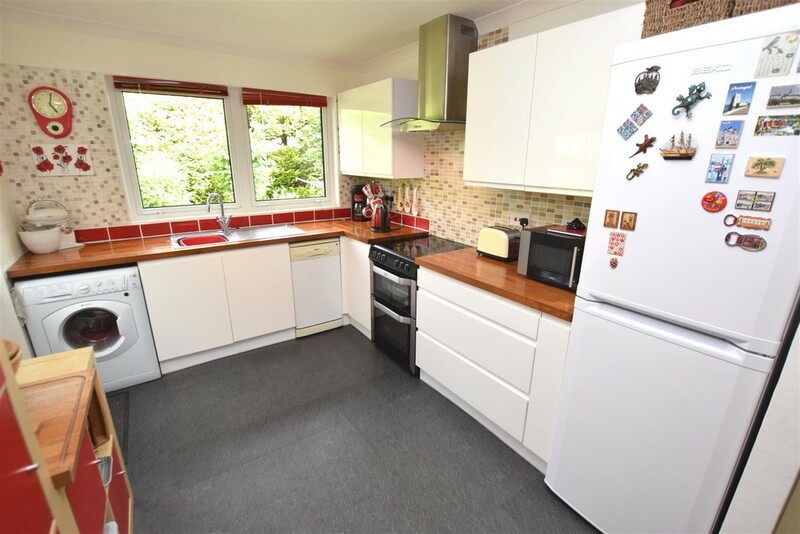 A well proportioned property that offers excellent accommodation comprising entrance porch, lounge, kitchen, conservatory, inner hall, four bedrooms (master bedroom en-suite) and family bathroom. 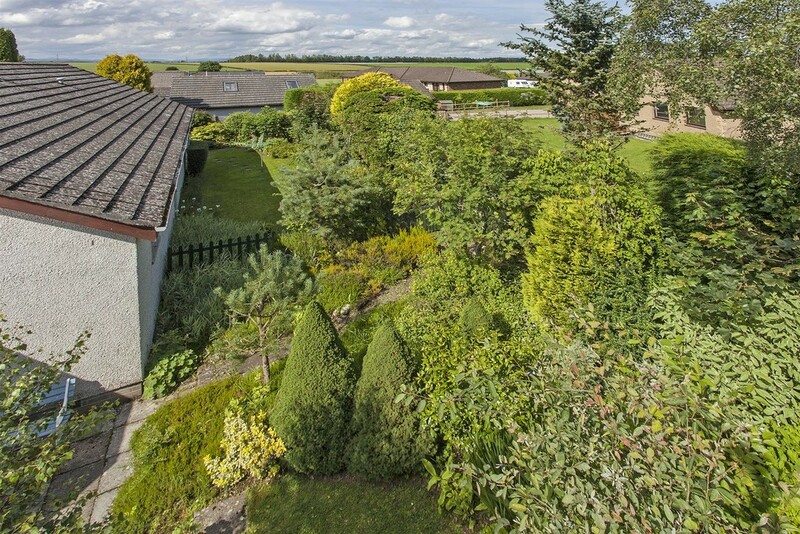 Surrounded by well maintained gardens with views over the nearby countryside and the availability of countryside walks on your doorstep. 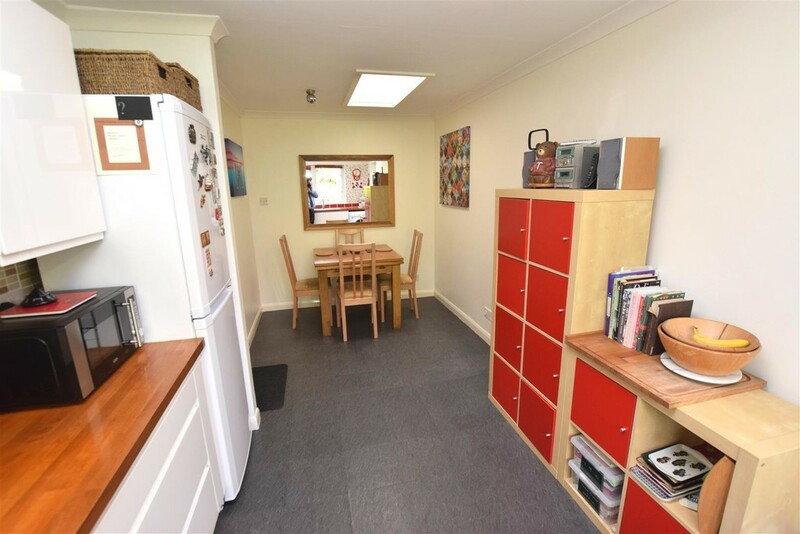 The property is double glazed and has electric heating throughout. 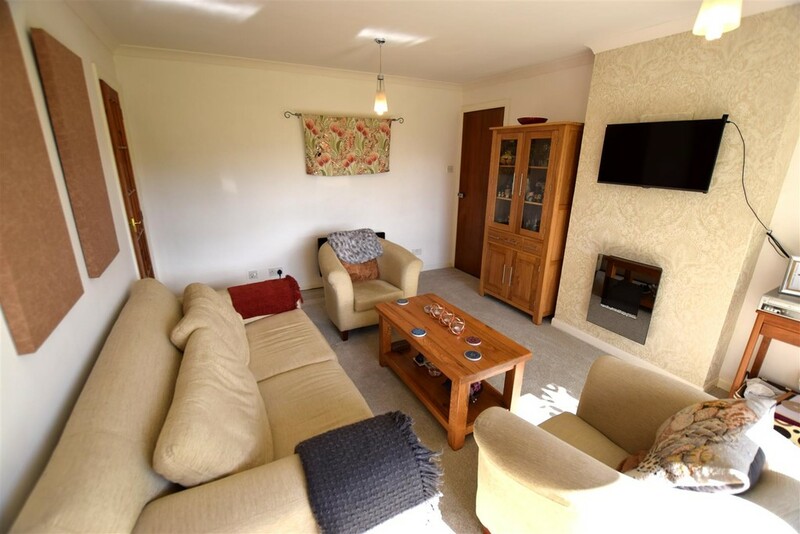 We highly recommend early viewing to appreciate the location and quantity of accommodation on offer. 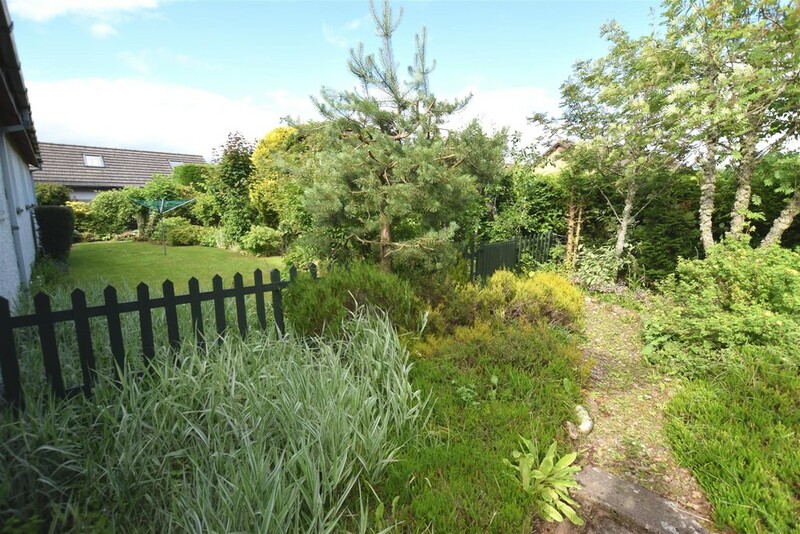 EPC Rating F.
AREA The property is situated in a quiet cul-de-sac within the hamlet of Wolfhill and would be ideal for the commuter with direct access towards Perth and the larger cities. On a bus route between Perth and Blairgowrie servicing Perth Academy during school terms. 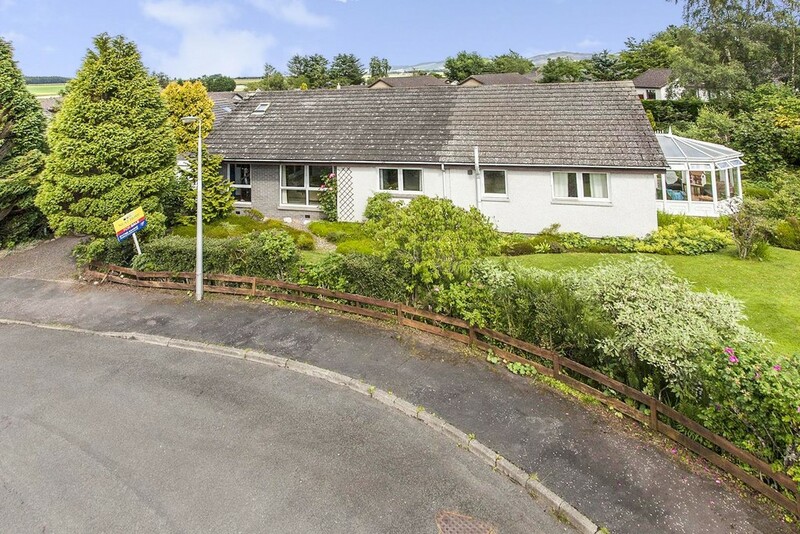 This property is sure to appeal to a variety of potential buyers. Entrance Porch 2.49m x 1.32m (8'2" x 4'4") Providing access into the lounge and housing storage cupboard ideal for outdoor wear. Front facing window provides plenty of natural light. Laminate flooring. 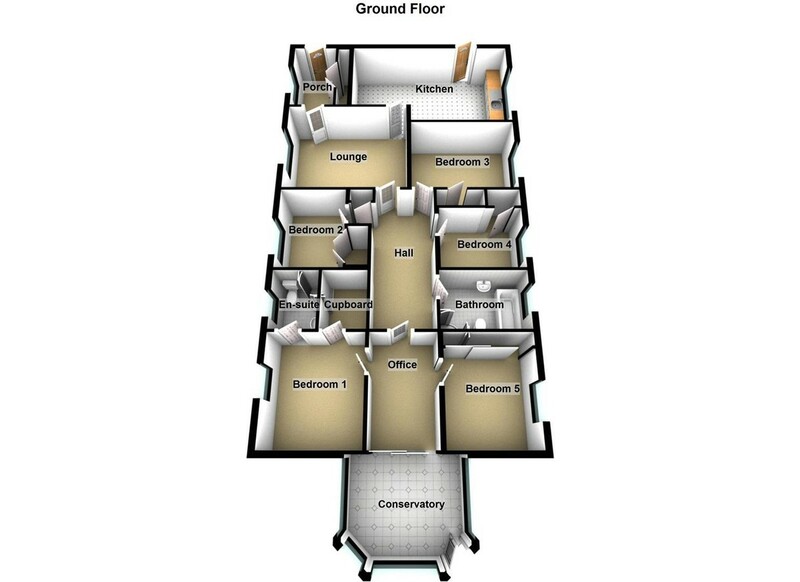 Lounge 4.55m x 3.53m (14'11" x 11'7") A spacious public room with large front facing window allowing plenty of natural light. Space for a variety of free standing lounge furniture. The feature wall houses a wall mounted electric fire. Access to the hall and kitchen. Carpeted. Ceiling cornicing. Television and Telephone points. Hall 6.17m x 2.74m (20'3" x 9') This main hall provides access to all the accommodation within this property. Ceiling cornicing. Carpet. Office 3.84m x 2.62m (12'7" x 8'7") A very useful room currently used as an office. 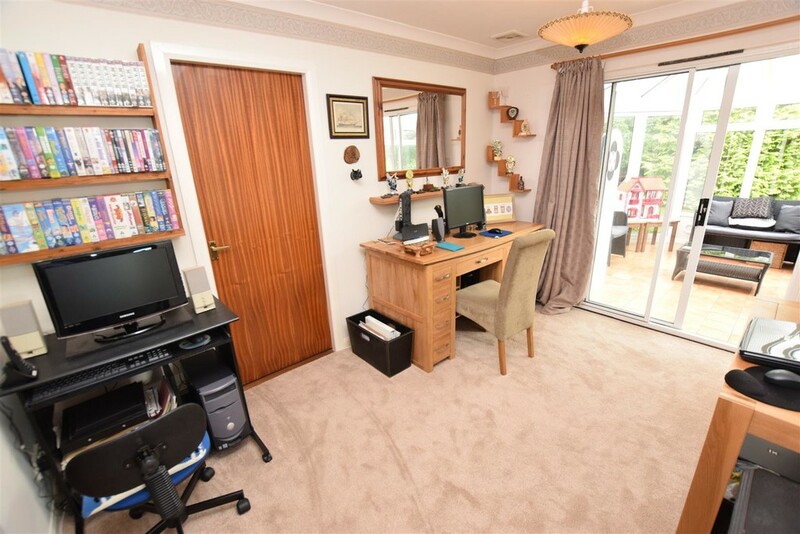 Neutrally decorated and provides access to the conservatory via sliding patio door as well as to the master bedroom and bedroom 5. Ample natural light through from the conservatory. Ceiling cornicing. Carpet. 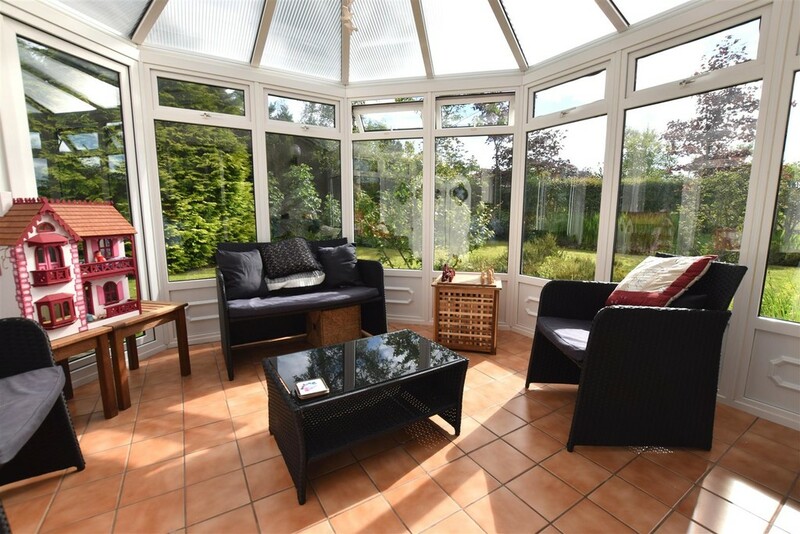 Conservatory 3.68m x 3.51m (12'1" x 11'6") A fantastic addition to this property providing an additional room for all year round relaxing and entertaining. Ceramic tile flooring. 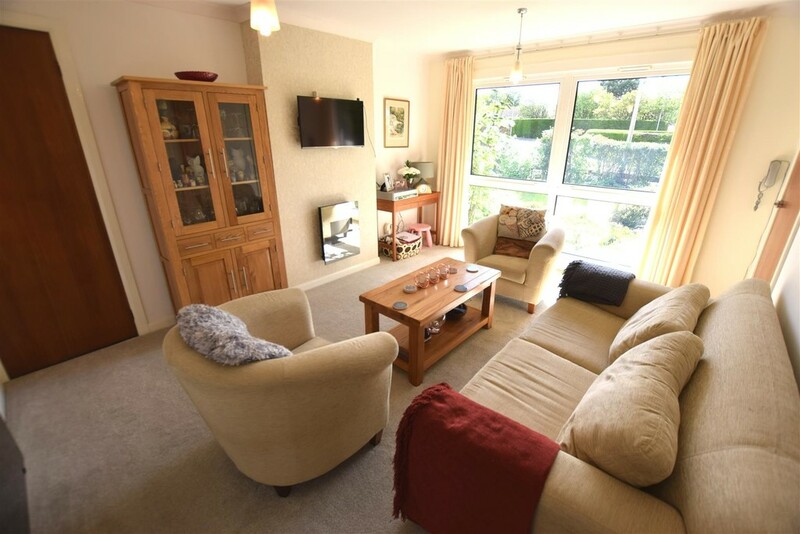 The abundance of windows flood the room with natural light and provide lovely views. 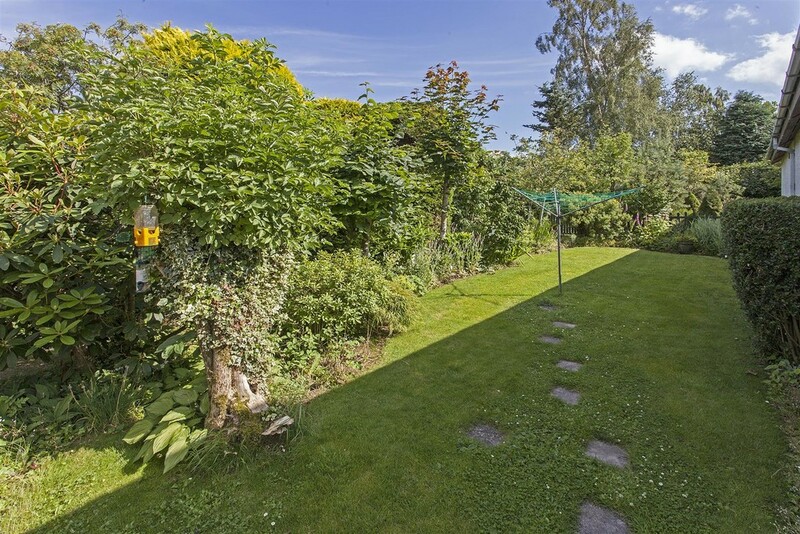 There are double French doors to the very attractive rear garden. 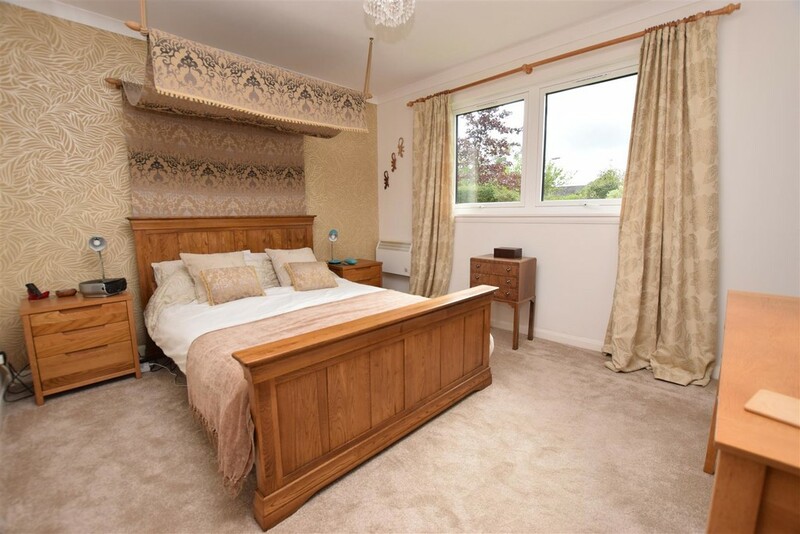 Master Bedroom 3.73m x 3.30m (12'3" x 10'10") A well presented double bedroom with ample natural light from a front facing window. There is access to a walk in closet (7' x 6'9") which is fitted with shelving and hanging rails. Access to en-suite. Carpet. Ceiling cornicing. Tasteful decor. En-Suite 2.13m x 1.75m (7' x 5'9") Fitted with a white suite comprising W.C., pedestal wash hand basin and corner shower unit with electric shower and wet walling within. 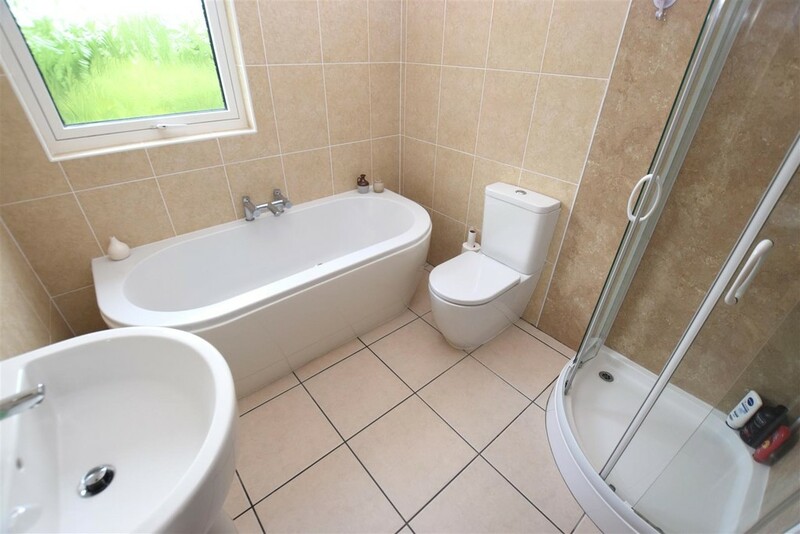 This en-suite is tiled with complementary tiling to the floor. Space for vanity furniture. 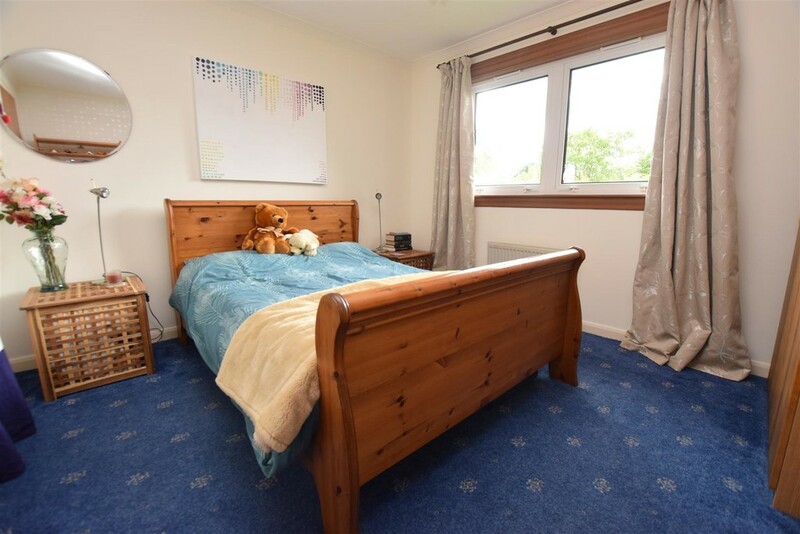 Bedroom 2 3.61m x 3.35m (11'10" x 11') Another spacious double bedroom with ample natural light from a front facing window. Fitted wardrobe with hanging rail and shelving. It is neutrally decorated. Carpet. Ceiling cornicing. 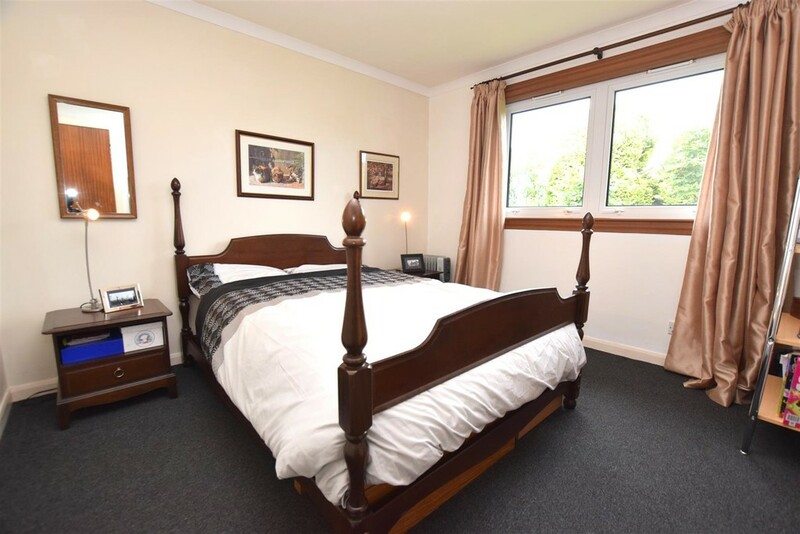 Bedroom 3 3.43m x 3.10m (11'3" x 10'2") Good size double bedroom with window overlooking the rear garden. The decor is in neutral tones. Fitted storage cupboard. Carpeted. Ceiling cornicing. Bedroom 4 3.02m x 2.54m (9'11" x 8'4") A rear facing window overlooks the garden. Built in storage cupboard. Ample floor space for all free standing furniture. Carpeted. Ceiling cornicing. 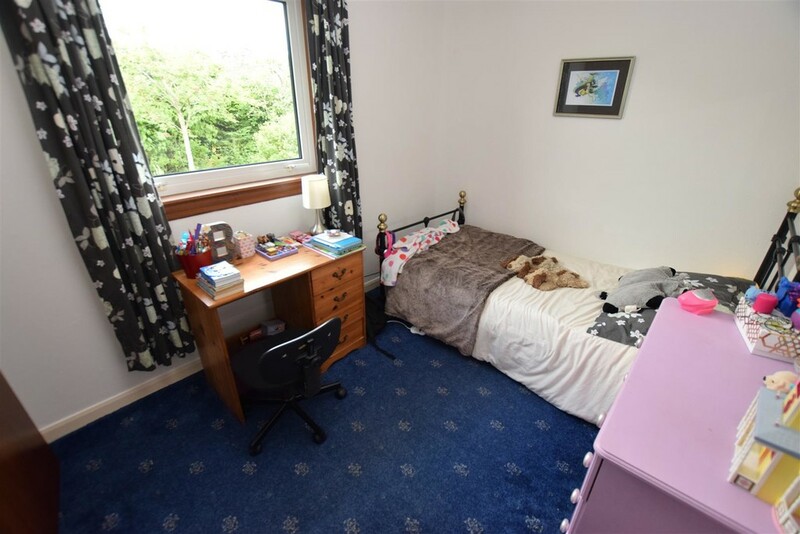 Bedroom 5 3.02m x 2.51m (9'11" x 8'3") This fifth bedroom is currently utilised as a study/games room. There is ample natural light from a rear facing window. Wall to wall cupboards provide plenty of storage. Ceiling cornicing. Carpet. 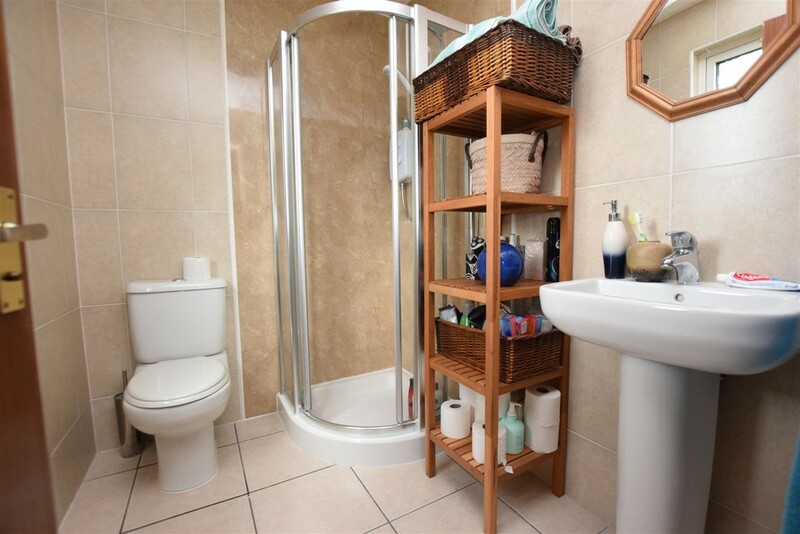 Bathroom 2.57m x 2.11m (8'5" x 6'11") A very attractive family bathroom fitted with a modern white suite comprising W.C., wash hand basin, bath and corner shower unit with wet wall and an electric shower over. Natural light and ventilation are from an opaque glazed rear facing window. The bathroom is tiled with complementary tiling to the floor. Exterior This property boasts of a private location within a cul-de-sac. With a gravel driveway leading to a detached garage providing off street parking for several cars. 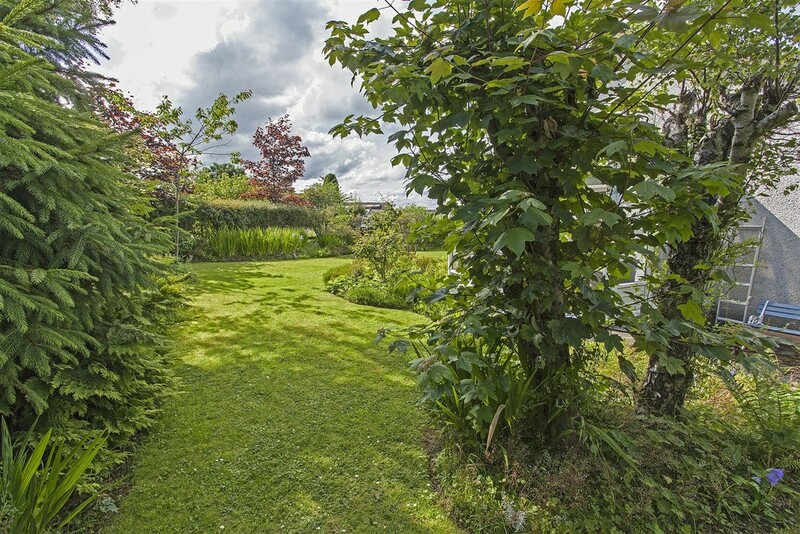 There is wrap around gardens that are predominately laid to lawn with a variety of mature trees, bushes and shrubs. A secluded patio area is ideal for outdoor entertaining in the summer months.